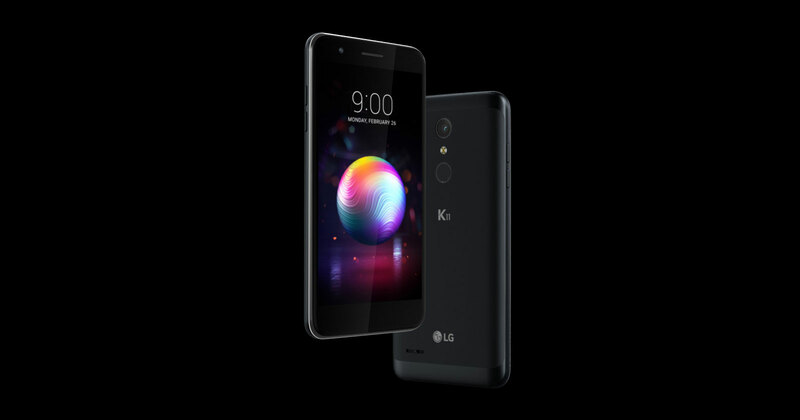 LG K11 Black - UK SIM-Free 4G LTE Smartphone, 5.3" Display, Octa-Core, 2GB, 16GB. A scratch-resistant, real metal cover adds an extra layer of strength to keep the stylish design for longer. Built to Military grade MIL-SPEC standards, the shock-resistant design can cope with whatever life throws at you. 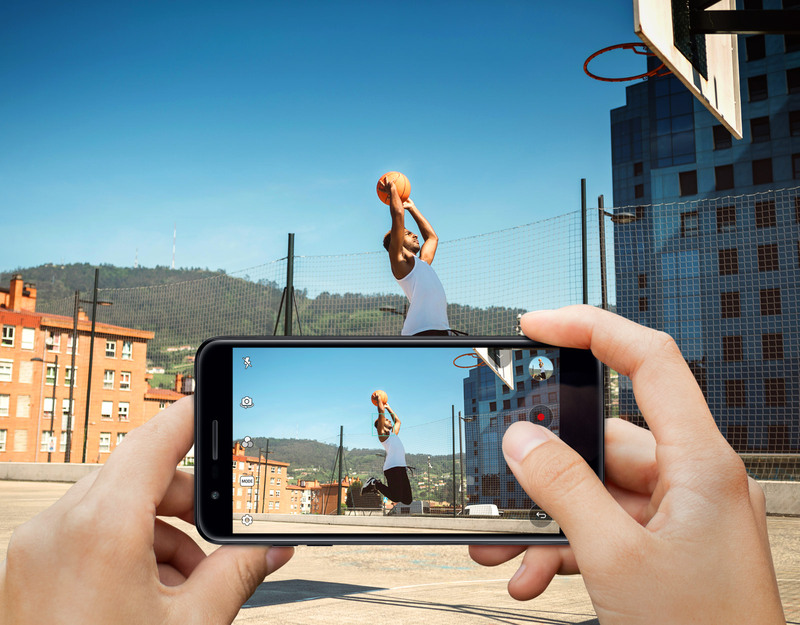 The 13MP rear camera with PDAF (Phased Detection Auto Focus) is ultra-quick and accurate, so you can capture the moments that matter before they pass you by. 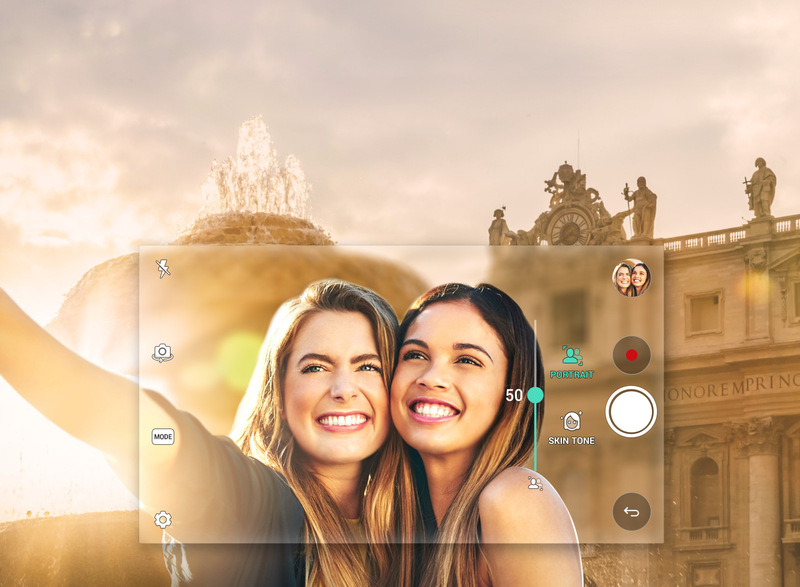 Take selfies with you in sharp focus against a blurred background for more beautiful, professional-like portraits with natural depth. 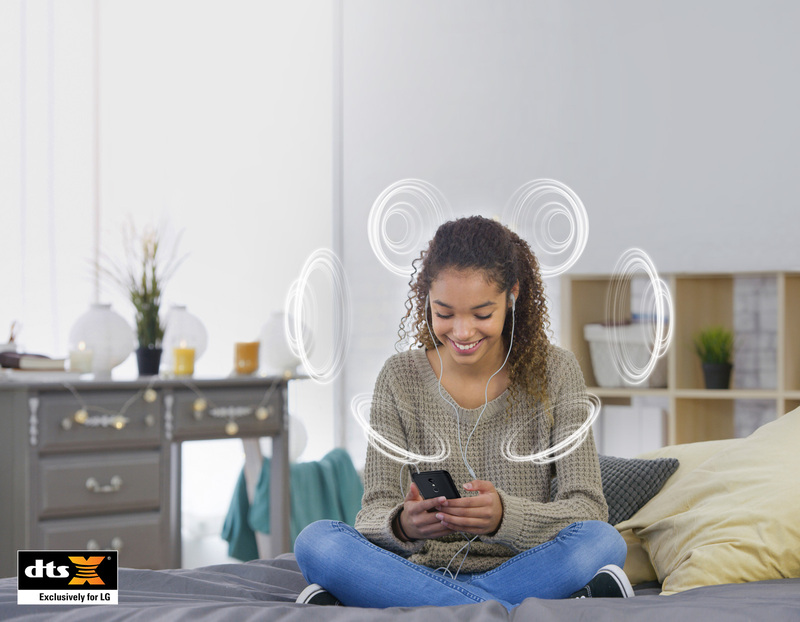 DTS technology creates a 3D audio-simulation, delivering a new sense of realism and the freedom of surround sound on the go. 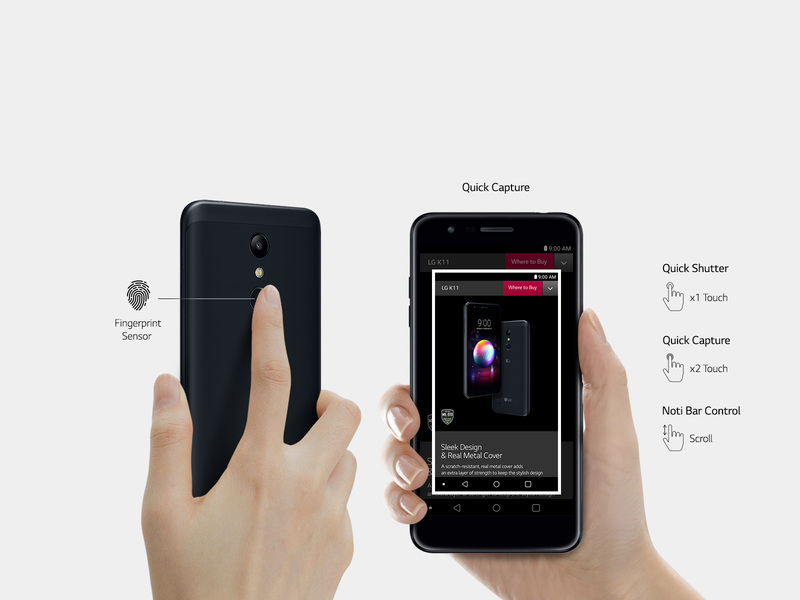 The fingerprint sensor is intuitively placed on the back for effortless and instantaneous access.